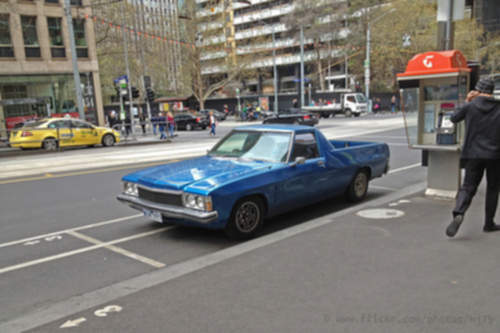 Tradebit merchants are proud to offer auto service repair manuals for your Holden UTE - download your manual now! Holden has 59 years in the auto industry with a list of cars that includes the 185 horsepower, 1964 Holden HB 1.6 and the 1998 GTS. Regardless of whether you have issues with a 1964 HB or you need to fix your 1998 GTS, you are going to need a good repair manual to keep it running. For anyone who is looking for Holden auto manuals, we should be able to help.